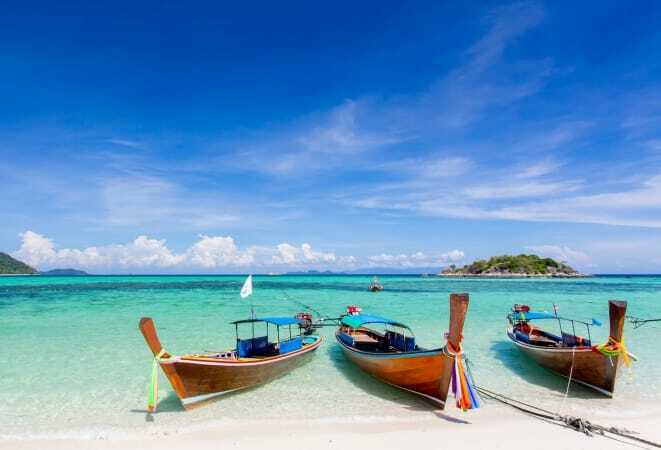 Thailand is an ideal destination for so many different things – art, beaches, culture, food, fun, history, etc. But no matter where you go in the country, the one thing you’re bound to see is a temple. Probably several temples :) It’s estimated that there are more than 40,000 temples in Thailand, all with their own unique story. 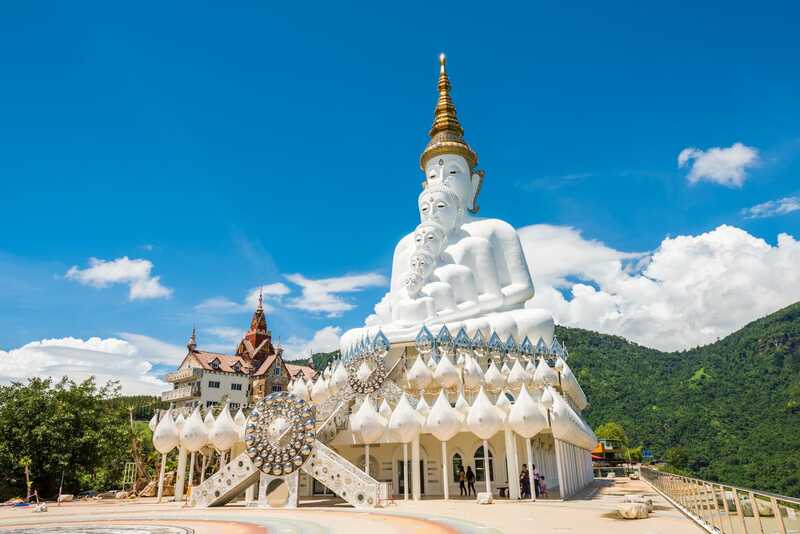 With so many great places to visit in Thailand, here are some temples that definitely deserve your time. 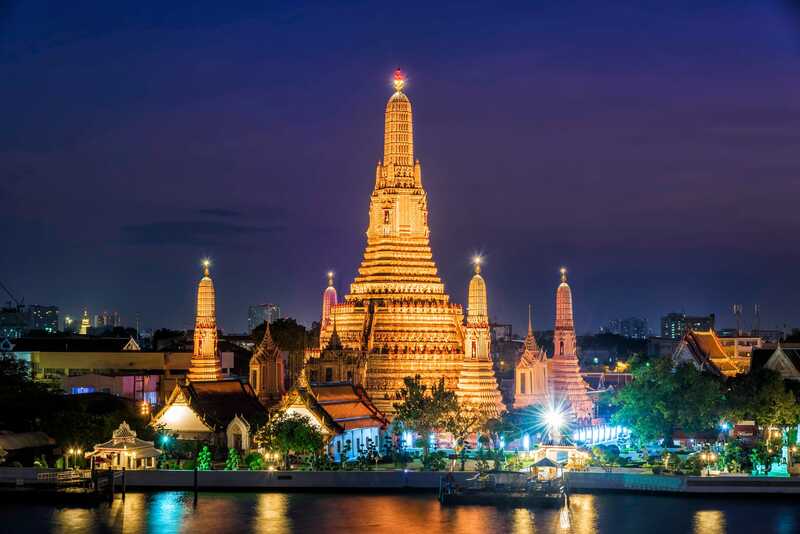 One of the most famous Buddhist temples in Thailand, Wat Arun is an architectural representation of Mount Meru, the center of the world in Buddhist cosmology. 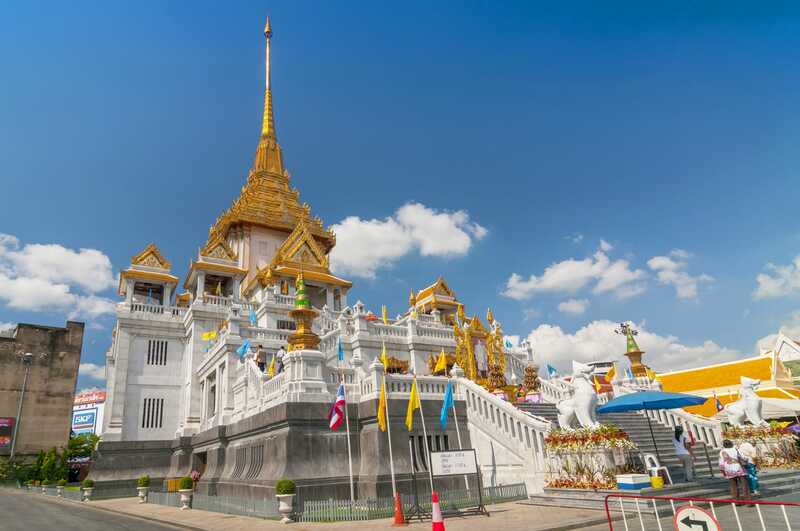 Named for the Hindu god Aruna, this temple was envisioned in 1768 by King Taksin. The imposing spire reaches more than 70 meters high and is decorated with Chinese porcelain and colored glass. Detailed murals and a golden Buddha image are just a couple things to be admired in Wat Arun. An art exhibit styled like a Buddhist temple, Wat Rong Khun was created by painter and visual artist Chalermchai Kositpipat. 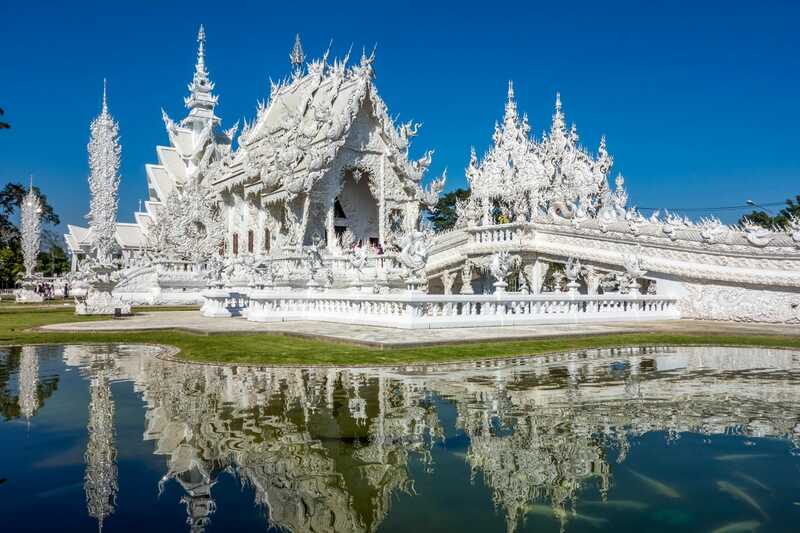 The original Wat Rong Khun was in poor condition at the end of the 20th century, and Kositpipat decided to personally fund the rebuild as an offering to Buddha and open it to the public in 1997. The architectural elements are a mixture of his own preferences with orthodox Buddhist teachings. Ongoing works are expected to continue until 2070, and the compound will eventually house completed buildings like a hall of relics, an art gallery, and a living quarter for monks. 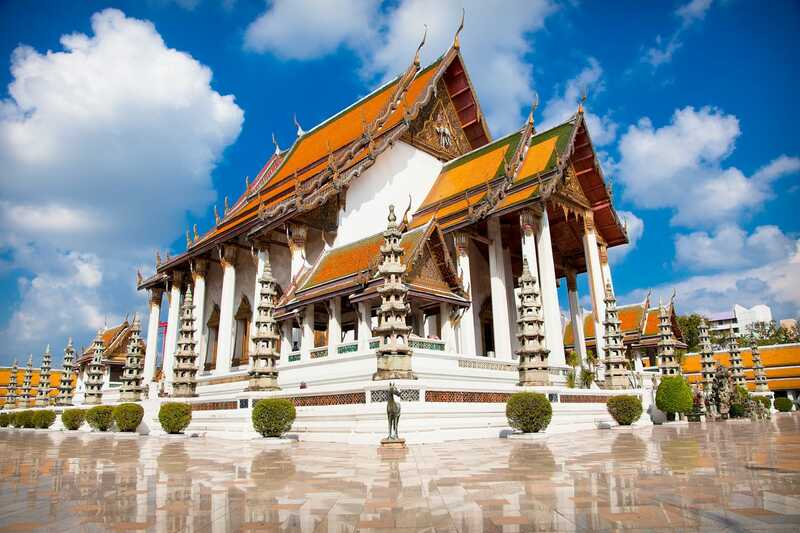 Possibly Thailand’s most famous temple, Wat Phra Kaew is regarded as sacred because it’s the home of the Phra Kaew Morakot, the Emerald Buddha carved from a single block of jade. The Emerald Buddha’s seasonal cloak change is a highly significant ritual, and can only be performed by the king. Completed in 1784, the Rattanakosin style temple boasts pillars inlaid in mosaic, rich marble pediments, and a green and orange tiled roof. 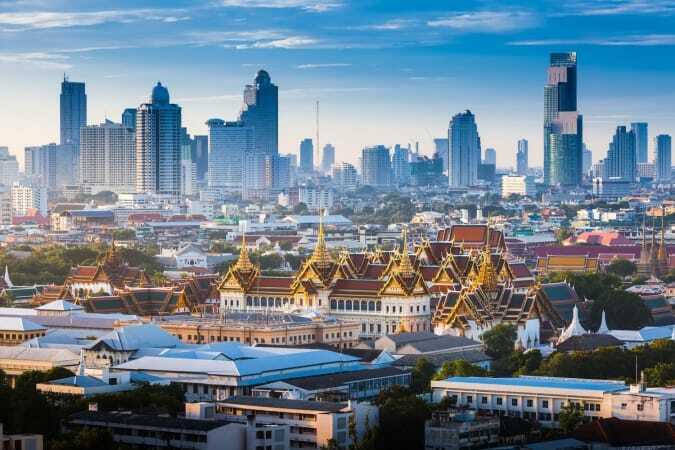 Wat Phra Kaew is housed within the Grand Palace complex which contains more than 100 buildings, including the official residence of the Kings of Siam. 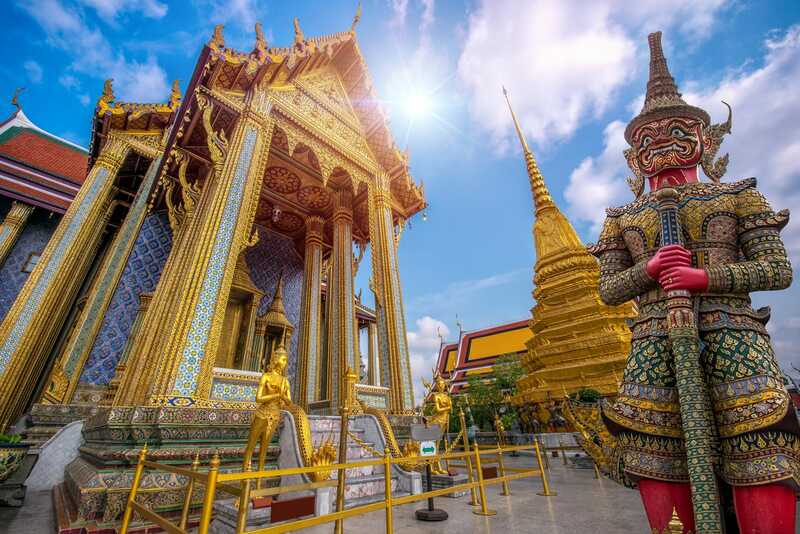 Wat Pho has the privilege of being first on the list of temples in Thailand that are classified among the highest grade of first-class royal temples. Completed in the 16th century, it was one of King Rama I’s main temples and it’s where some of his ashes are enshrined. 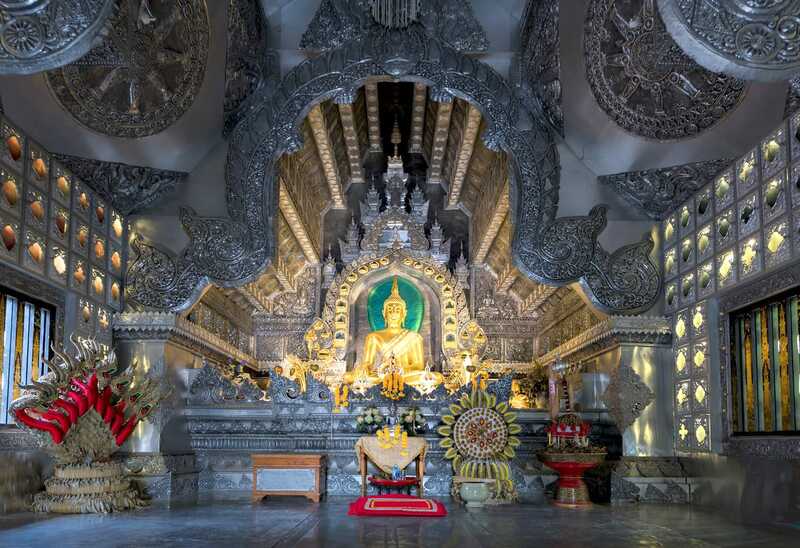 The main draws to this temple are the renowned 46-meter reclining Buddha and the fact that it’s home to the country’s largest collection of Buddha images. The complex also includes golden statues, chapels, and murals. The largest temple in Thailand not only has interesting history behind it, but it’s also a center for traditional Thai massages and thought to be Thailand’s first university. Covering 193 ruins of Sukhothai, the park houses the remains of 26 temples and the royal palace. This UNESCO World Heritage Site houses several ancient Buddha statues along with the ruined temples and palace buildings. The park’s largest and most impressive temple is Wat Mahathat, and it’s decorated with nine stupas and 168 sculptings of Buddhist disciples. There are more than 20 other sights that can be admired at Sukhothai Historical Park, ranging from the Thuriang Kilns to the Saritphong Dam. Enthroned in a mountain, Doi Suthep overlooks the city of Chiang Mai below. 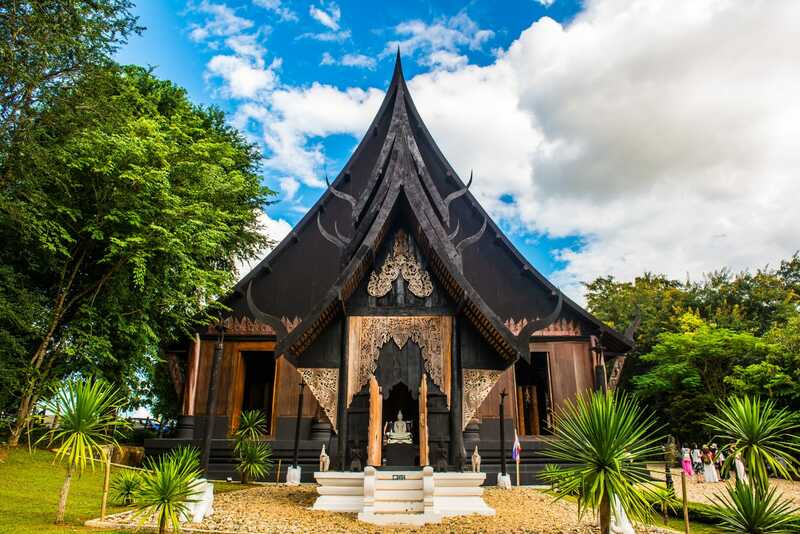 Founded in 1383, it’s one of the most sacred temples in northern Thailand. It takes 306 stairs to reach the temple and the ascent is meant to help accrue Buddhist merit. 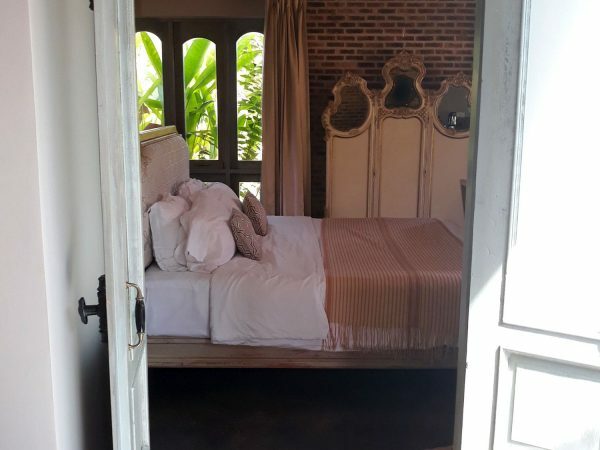 The terrace at the top is beautifully decorated with the renowned white elephant, small shrines, breadfruit trees, and other monuments. 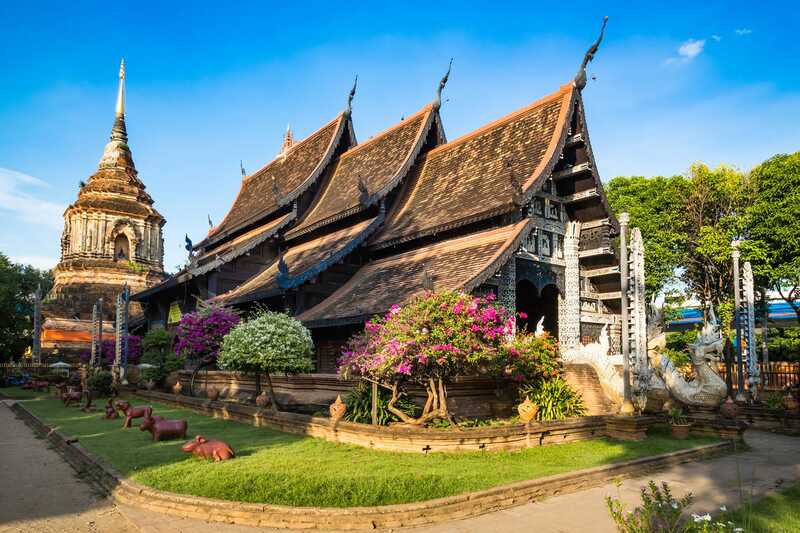 Built around 1502, Wat Sri Suphan served as the main temple of a silversmith village. Previously, the only things that really remained from the original temple were boundary markers around the ordination hall, but today things have been restored and everything is covered in silver, including the Buddha statues. The temple’s interior is decorated with mirrors and a unique mix of Theravada Buddhist, Taoist, and Zen elements. Since it’s an active ordination hall, only men may enter. The area around the temple has lots of silver studios where visitors can buy or commission works of silver from local artists. 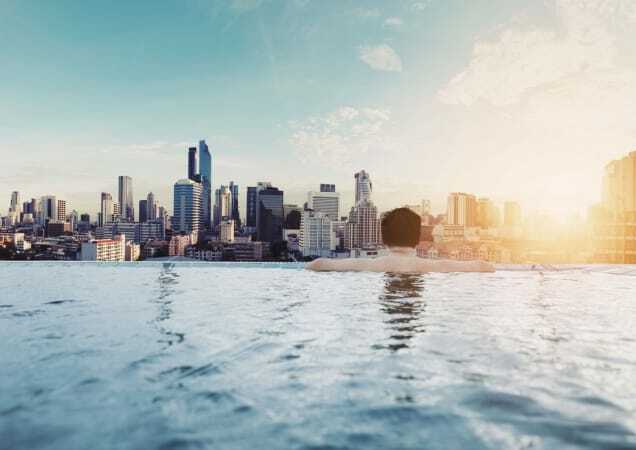 One of Pattaya’s most iconic structures, the Sanctuary of Truth was initiated in 1981 by business tycoon Lek Viriyaphant to act as a place of appreciation for art, culture, faith, and philosophy without being tied to a specific religion. 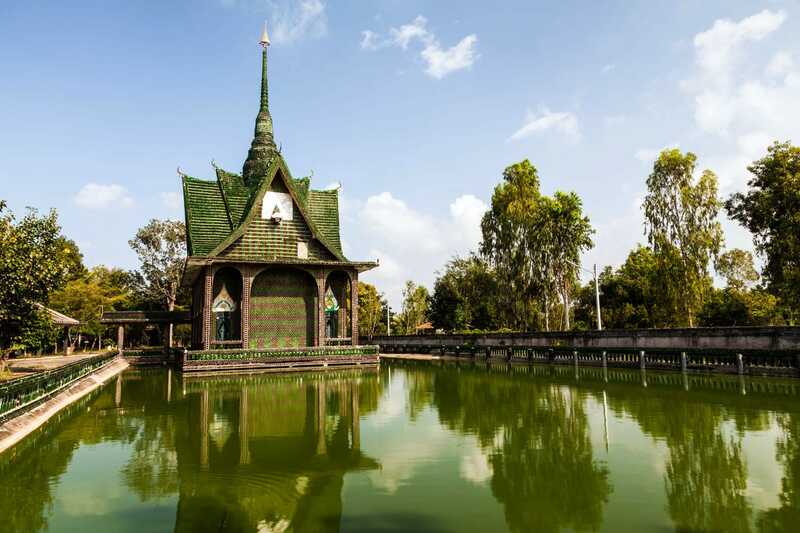 Carved from teak wood, the sanctuary reaches up 105 meters. 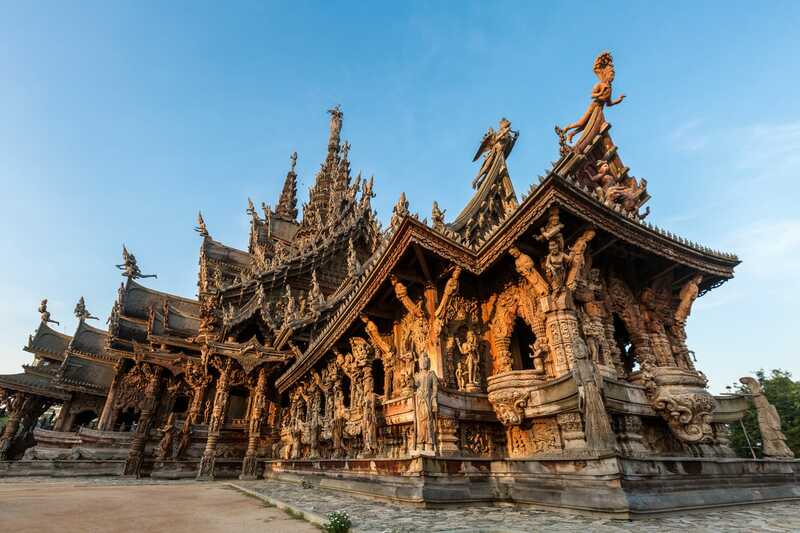 Thai architecture from the Ayutthayan period is highlighted while the interior is adorned with hand-carved Hindu-Buddhist wooden sculptures. The construction of the Sanctuary of Truth is an ongoing project scheduled to be completed in 2050. One of the top 10 temples in Bangkok, Wat Benchamabophit is better known as the “marble temple”. Construction on the Italian marble temple began in 1899 thanks to King Chulalongkorn. Four impressive marble pillars greet visitors at the entrance before they’re introduced to Phra Buddhajinaraja, a Sukhothai-style Buddha statue in the ordination hall that was cast in 1920. 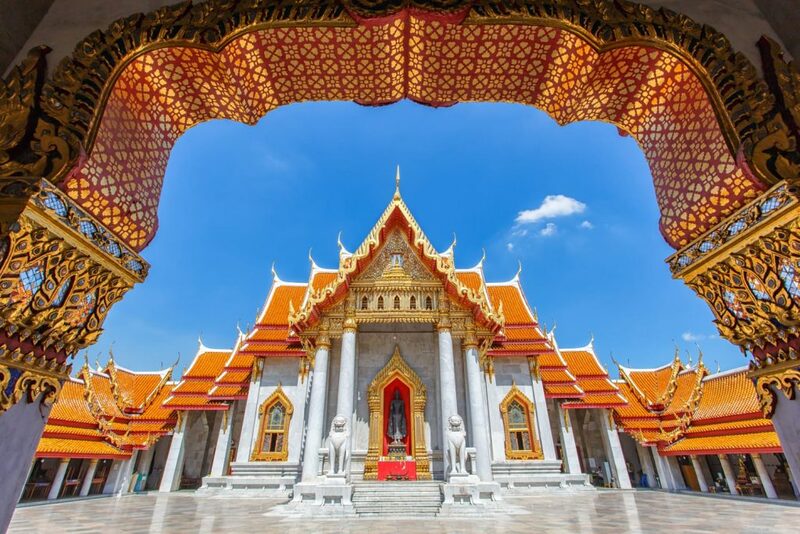 The temple typifies Bangkok’s ornate architectural style of multi-tiered roofs, high gables, and intricate finials. 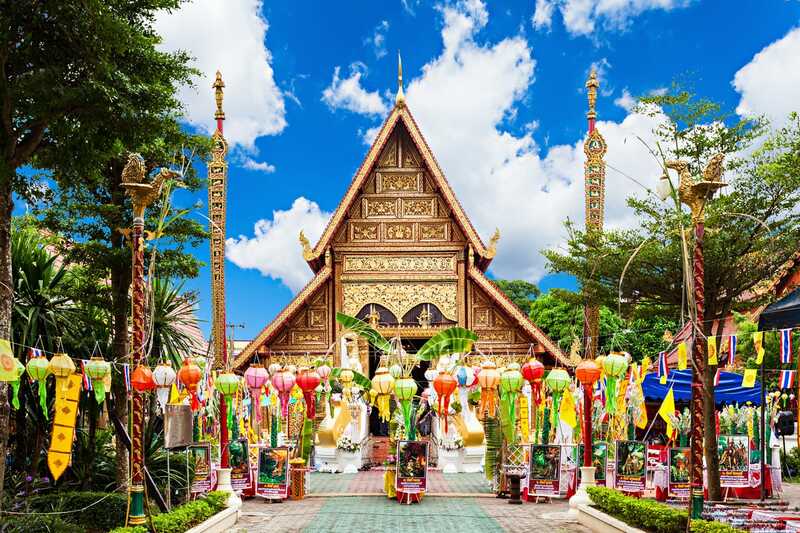 As one of Thailand’s most famous temple, you may recognize this temple from the final elimination pit stop on the show The Amazing Race 9. This UNESCO World Heritage Site covers the ruins of one of history’s most prosperous empires, Ayutthaya. 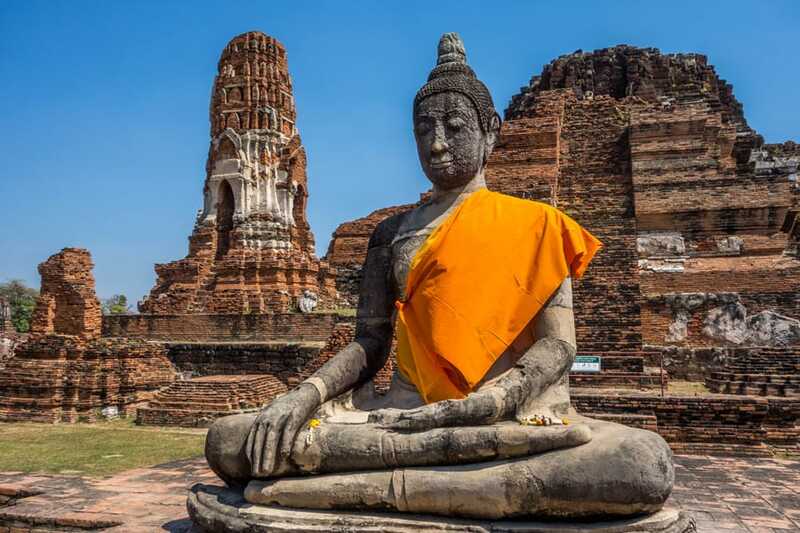 Not only was Ayutthaya once Thailand’s capital, but it also used to be the world’s largest city. 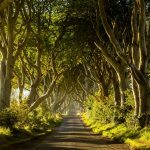 The kingdom existed from 1351 to 1767 and it became a park is 1976. 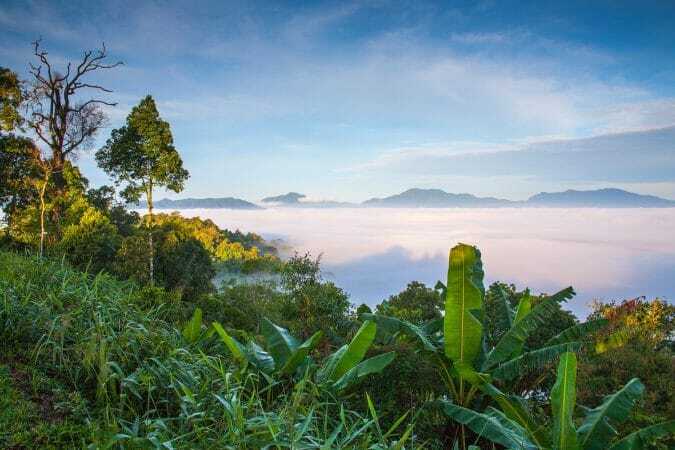 The 67 temples and ruins include the Royal Palace, Wiharn Phra Mongkol Bophit, and several other sites including an elephant camp and a Japanese settlement. Local Buddhist monks were looking to aid the local area in waste disposal and living a greener lifestyle. Out of that goal, the Temple of a Million Bottles was born. Ground broke for the temple in 1984 and it took two years to build the main temple. By 2009, around 20 similar buildings had been constructed. The temple site is made from more than 1.5 million empty Chang and Heineken beer bottles. Not only were the bottles used, but the caps were used to create mosaics. Along with creating a unique temple site, building with these bottles keeps them out of landfills and reduces carbon emissions. Built from laterite and sandstone between the 10th and 13th centuries, this temple complex is set on the rim of an extinct volcano. The Hindu Khmer complex was a Hindu shrine dedicated to Shiva which symbolizes his heavenly dwelling places, Mount Kailash. The main draw to this temple is the renowned decorative lintel that depicts a reclining Vishnu, and the 160-meter processional walkway. 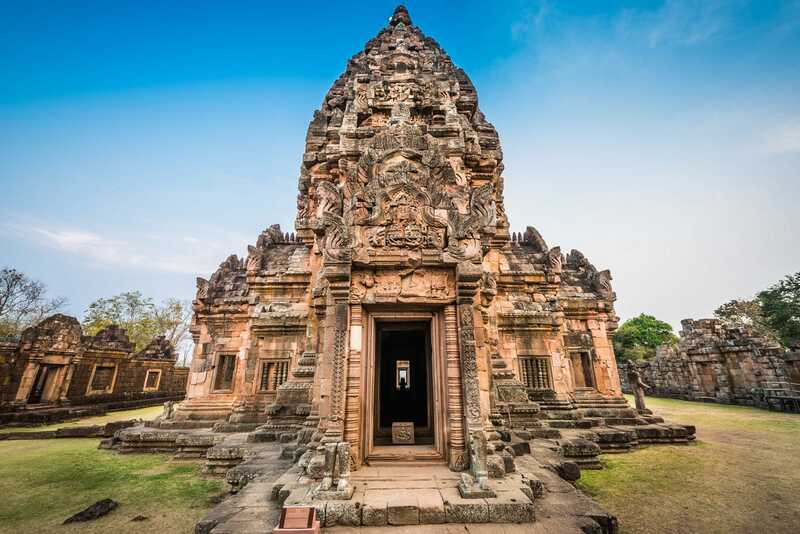 Phanom Rung Historical Park was submitted to UNESCO in 2005 for consideration as a future World Heritage Site. Completed in 2004, this mountaintop sanctuary is set on an 830-meter peak. 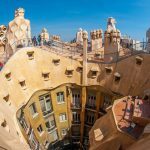 The modern design and unique architecture of this Buddhist temple and monastery have a style that’s said to resemble that of world-famous Catalan architect Antoni Gaudí. 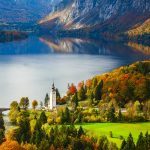 The main pogoda and surrounding buildings are decorated with more than five million mosaic tiles, pottery items, and pieces of china sets and teapots. 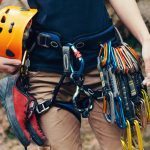 The landscape is magnificent and the views are unmatched from the site better known as the Temple on the Glass Cliff. One of Thailand’s greatest examples of Lanna architecture, this Buddhist temple was founded in the 13th century. Legend has it that the Buddha donated a hair when he visited the site around 2,500 years ago and it’s now enshrined in the temple’s chedi. The chedi has been enlarged twice, most recently at the end of the 15th century, so that it now reaches around 45 meters. There are still several buildings nearly in their original state, including Thailand’s oldest surviving wooden viharn. 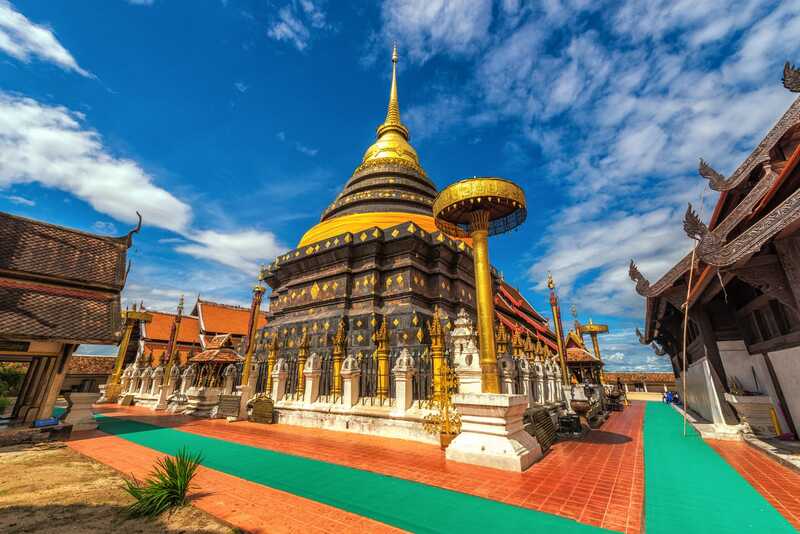 Among Thailand’s best temples, Wat Suthat is one of only ten royal temples of the first grade. The temple was commissioned in 1807 by King Rama I to protect the bronze Buddha image Phra Sri Sakyamuni that was moved by boat from Sukhothai. 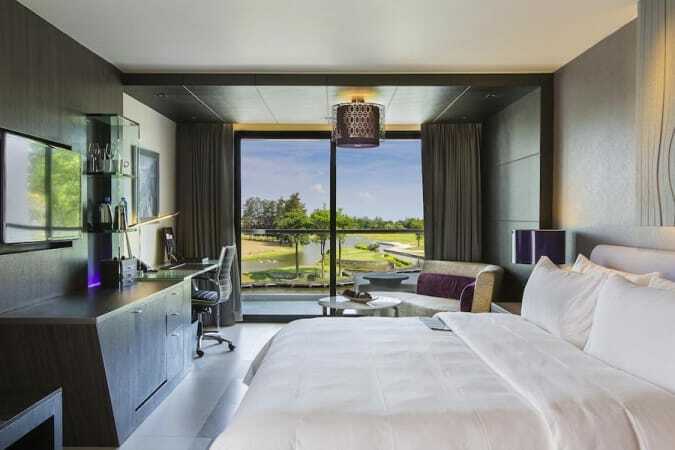 While it’s most famous for the Giant Swing that reaches over 21 meters, the interior is also very impressive. The cloistered courtyard houses 156 Buddha images while the frescoes in the main chapel show the 24 previous incarnations of the Buddha. Even as one of the oldest in the city, Wat Suthat continues to remain one of Bangkok’s most impressive temples. 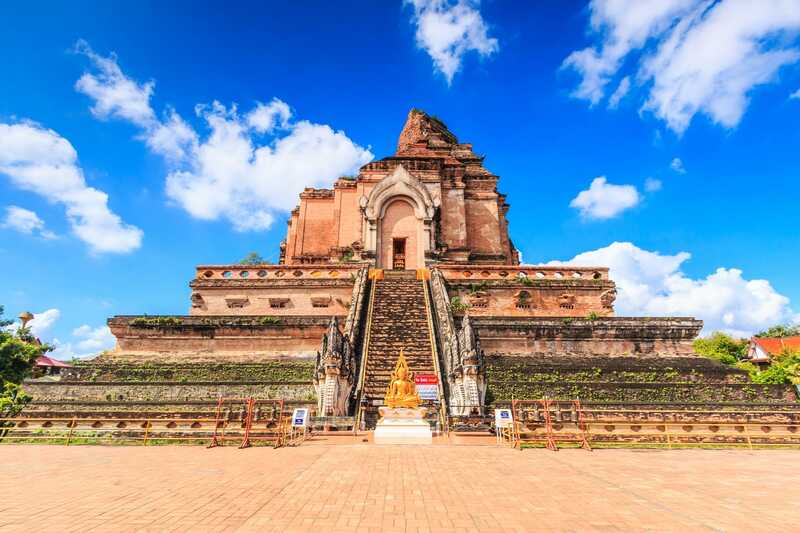 Making its presence known in Chiang Mai’s skyline is the 14th century Wat Chedi Luang. Commissioned by King Saen Muang Ma to be the location of his father’s ashes, the temple was built between 1385 and 1402. Known for its huge pagoda, at its peak it reached 80 meters high. The famed Emerald Buddha was initially installed here in 1468 before being relocated in 1551 because of an earthquake. Wat Chedi Luang is also one of the best temples in Thailand because they host daily monk chats where visitors are invited to talk to the monks and ask questions about Thailand or Buddhism. This eccentric site is the brainchild of national artist Thawan Duchanee. Part art studio, part home, and part museum, Black House includes a collection of about 40 buildings surrounding a serene garden. Everything here is black, or gives off a dark aura, and is furnished or decorated with animal remains. The collection includes things like a snake skin table runner, a whole elephant skeleton, and chairs made from buffalo horns. A sense of evil combined with an appreciation of art makes this one of Thailand’s most talked about sites. Wat Phra Singh was commissioned in 1345 by King Phayu to house the ashes of his father King Kham Fu. 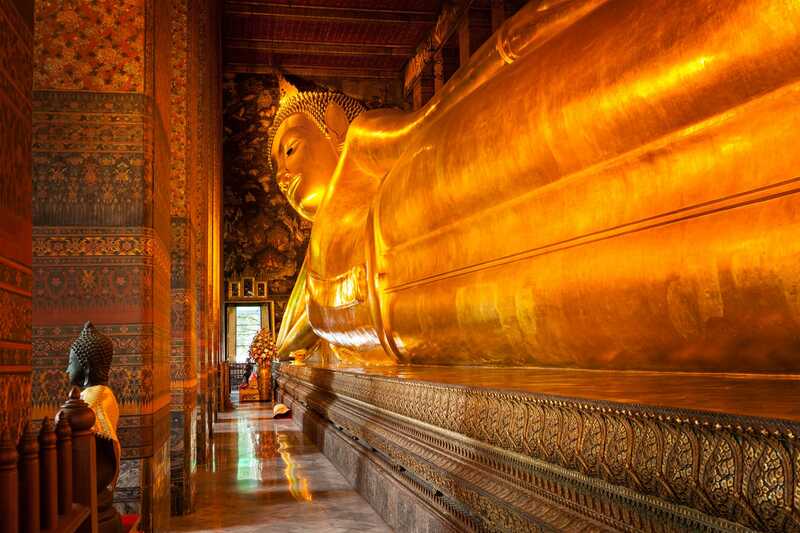 Today the temple is well-known because of the significant Phra Buddha Sihing Buddha statue. The origin of this famed statue is unknown, but legend has it that it’s based on the lion of Shakya. While Wihan Lai Kham is the complex’s main attraction, other sights include a temple library, a chedi, and an ordination hall. Lanna architecture and temple art are highlighted very well throughout Wat Phra Singh. Wat Lok Molee isn’t among the most visited temples in Thailand, which means visitors can take time to appreciate their surroundings without the crowds or noise. Two imposing stone elephants welcome you into the complex before you’re amazed by the varying other sights. Additional elephants, statues, and Buddha images make for great photo ops on the grounds, while the interior of the main temple is adorned with detailed mosaics. Other structures on the property include several small stupas, a 14th-century chedi, and an impressive prayer hall. The fact that it’s not overrun by tourists makes Wat Lok Molee’s appeal even higher. 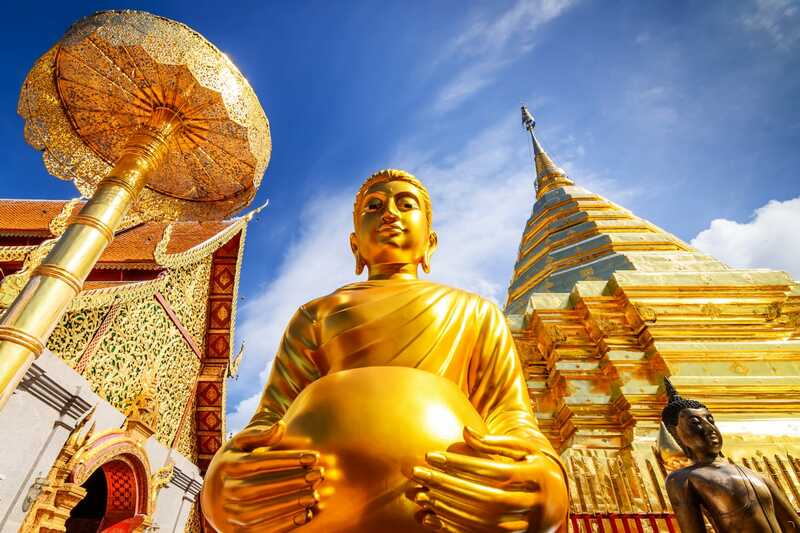 Wat Traimit is renowned because it houses the world’s largest solid gold Buddha. The huge seated Buddha is almost ten feet tall and weighs five and a half tons or 11,000 pounds. 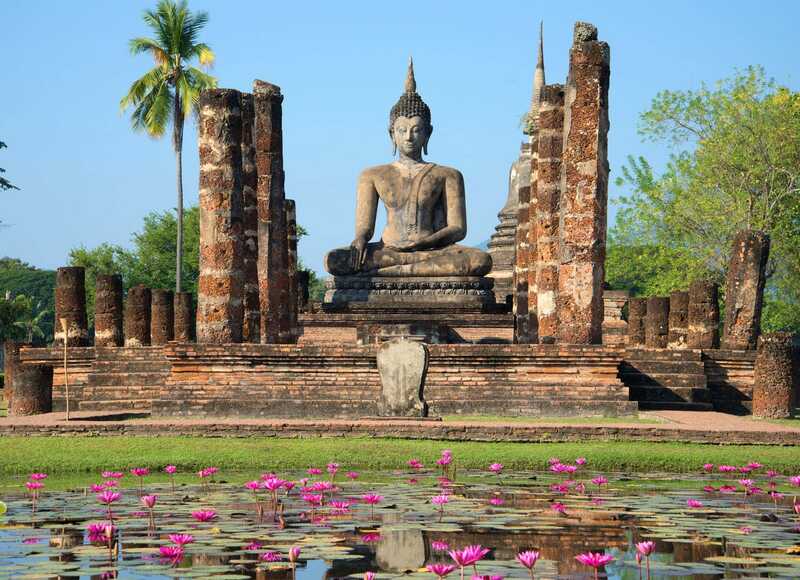 It’s thought that the statue originated between the 13th and 14th centuries during the Sukhothai Dynasty. To conceal its true value from invading armies, the gold statue was covered in colored glass and stucco for nearly 200 years. The accidental dropping of the statue in 1955 revealed the gold that had been hidden for so many years. Both the famous Buddha statue as well as some of the stucco that used to hide it on are display in Wat Traimit. 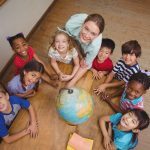 Thailand’s temples continue to draw tourists from all over the world because of their significance, uniqueness, and beauty. 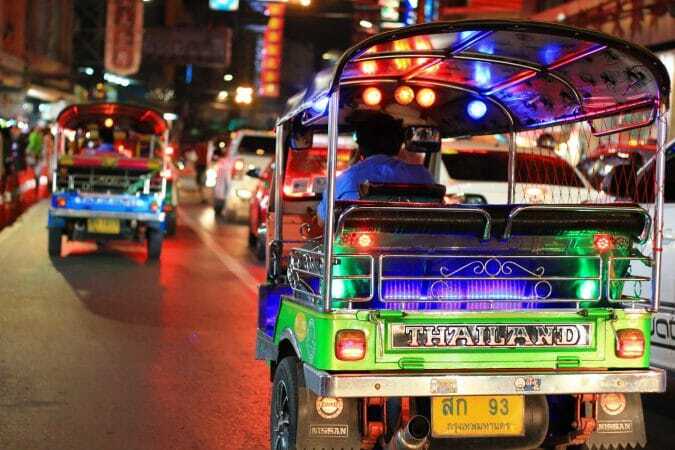 Whether you choose to visit only one or several of Thailand’s best temples, you can trust it will be an unforgettable experience.